Truck driver Jaskirat Singh Sidhu has been charged in the Humboldt Broncos bus crash with 16 counts of dangerous operation of a motor vehicle causing death and 13 counts of dangerous operation of motor vehicle causing bodily injury. The driver of the tractor-trailer that collided with the Humboldt Broncos team bus has been arrested and charged, RCMP announced on Friday. 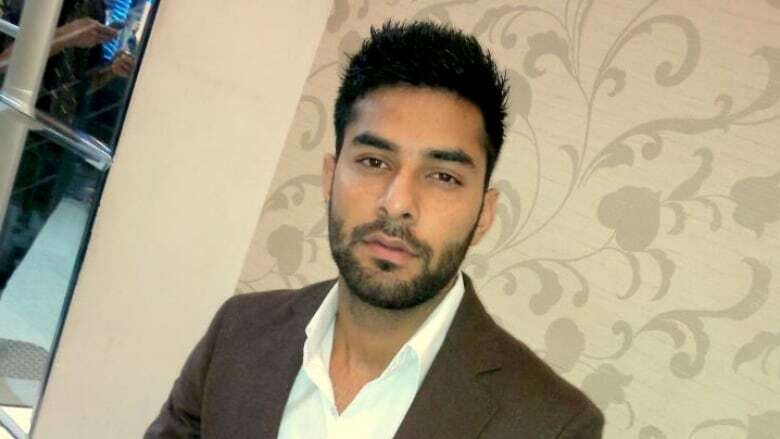 Truck driver Jaskirat Singh Sidhu, 29, is facing 16 counts of dangerous operation of a motor vehicle causing death and 13 counts of dangerous operation of motor vehicle causing bodily injury. He was arrested at his home in Calgary on Friday morning and remanded into custody. Sidhu is set to appear in court in Saskatchewan next week, but no date has been set. Convictions for dangerous operation of a vehicle causing death can result in a sentence of up to 14 years in prison, while a conviction for injuring someone could land someone in prison for 10 years. "Whatever happened, happened for a reason," said crash survivor and former Bronco Ryan Straschnitzki. "His intention wasn't to go out and hurt us that day, but that mistake is obviously going to change his life and changed all our lives." The Humboldt Broncos released a statement Friday afternoon thanking the RCMP and its investigators for their work. "Our organization has faith in the justice system and we will be watching closely as this court process plays out," the statement read. "Our primary focus continues to be supporting the survivors, families and others that were directly impacted by the tragedy on April 6." He was driving west on Highway 335 in a semi as a Charlie's Charters bus carrying the Humboldt Broncos was northbound on Highway 35 to an SJHL playoff game in Nipawin, Sask. The bus had the right of way. 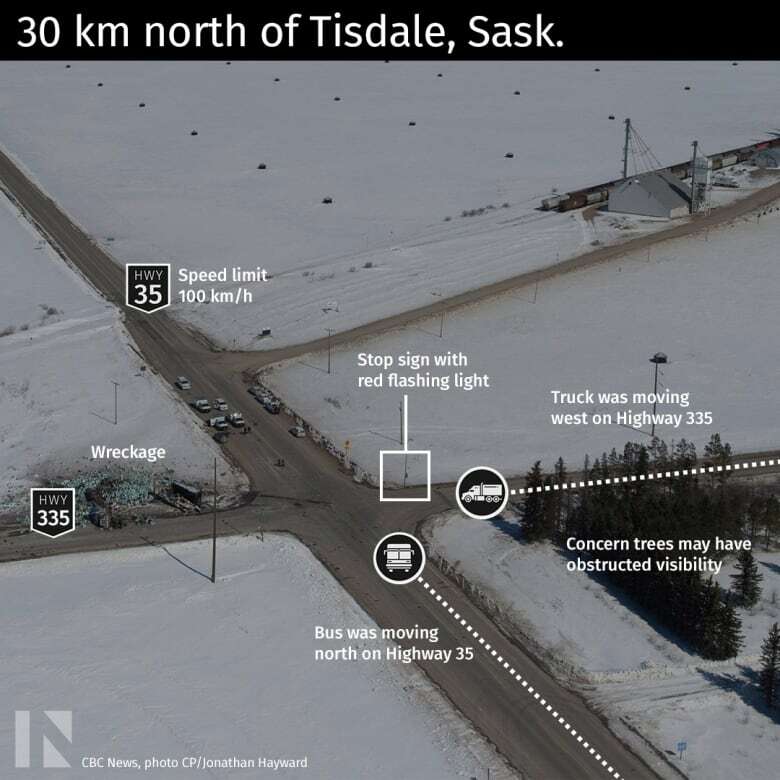 There is a flashing stop sign for drivers on Highway 335 at Highway 35 between Nipawin and Tisdale. The RCMP said the semi was in the intersection when the vehicles collided. Sidhu was briefly detained after the April 6 collision then released. He was uninjured. "I know it has been difficult for many to await the outcome of this police investigation," said Curtis Zablocki, Saskatchewan RCMP commanding officer and assistant commissioner, noting the three-month timeline. "The time it took to do this work — this important work — was necessary." The Canadian Trucking Alliance said in a statement Friday that once the facts of the case are known, it will work with the provinces and the federal government to improve commercial vehicle safety. The statement also said the CTA would like to see the results of the investigation into the trucking company that employed Sidhu. Sidhu worked for the trucking company for a month prior to the fatal collision, according to owner Sukhmander Singh. Singh said Sidhu trained with him for two weeks and was driving on his own for two more weeks before the crash. Although Sidhu was not injured in the crash, he did receive trauma counselling in the aftermath. Sidhu was a bachelor of commerce student at Panjab University in Chandigarh, India, from 2008 until 2012, according to his LinkedIn profile. He made his way to Calgary on a student visa in 2013 to study for a diploma in business administration at Bow Valley College from 2014 until 2015. Sidhu's lawyer declined to comment on his client. Ten Broncos players died. 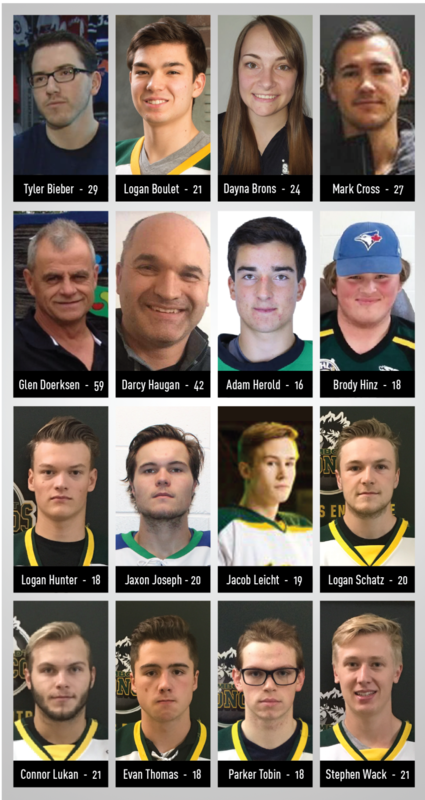 The six other deaths included the bus driver, an athletic therapist, the head coach, assistant coach and two employees of Humboldt's FM radio station. Saskatoon-based criminal defence lawyer Brian Pfefferle said dangerous driving is just one of the possible charges that can be laid after serious collisions in Saskatchewan. Criminal negligence causing death and bodily harm would be among the other possible charges. Pfefferle said the RCMP's decision to charge Sidhu with dangerous driving suggests the Crown will argue that the driver's behaviour was more than negligence or a momentary lapse of judgment. In order to secure a conviction, Pfefferle said the Crown will have to prove that the accused was driving in "a manner that constituted a marked departure from the standard of a reasonably prudent driver in the circumstances." "There's lots of accidents that happen on Saskatchewan roadways where these types of charges aren't laid," said Pfefferle. "So I'm slightly surprised, I guess, by the fact that they've laid the charge but they obviously know information that the rest of the public doesn't know." Police have not disclosed the findings of their investigation into how the crash happened. Brad Muir, an accident investigator with the Collision Reconstruction Group in Ajax, Ont., said he is pleased to see charges laid. "I think we need to look and dig a little further into the facts of not just going through a stop sign, but what was the speed?" he said. "We've got obviously a heavily laden commercial vehicle." Muir believes professional truck drivers need to be held to a high standard. "I think that's going to go into the decision-making of laying that higher level criminal charge," he said.